Stability through generations of home owners. Berkshire is a tight-knit community of mostly brick row homes, and residents show their pride with a variety of adornments on front porches and in their front yards. The neighborhood has plenty to offer in starter homes, but many residents have remained gladly after seeing the advantages of access to shopping, major routes and a welcoming atmosphere. 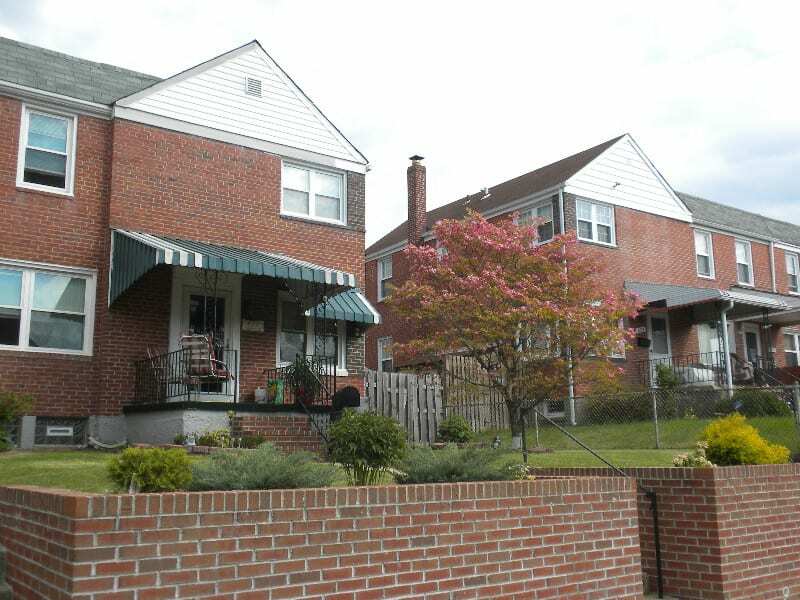 Brick row homes are Berkshire’s signature dwelling, featuring two or three bedrooms, full basements and front and back yards. 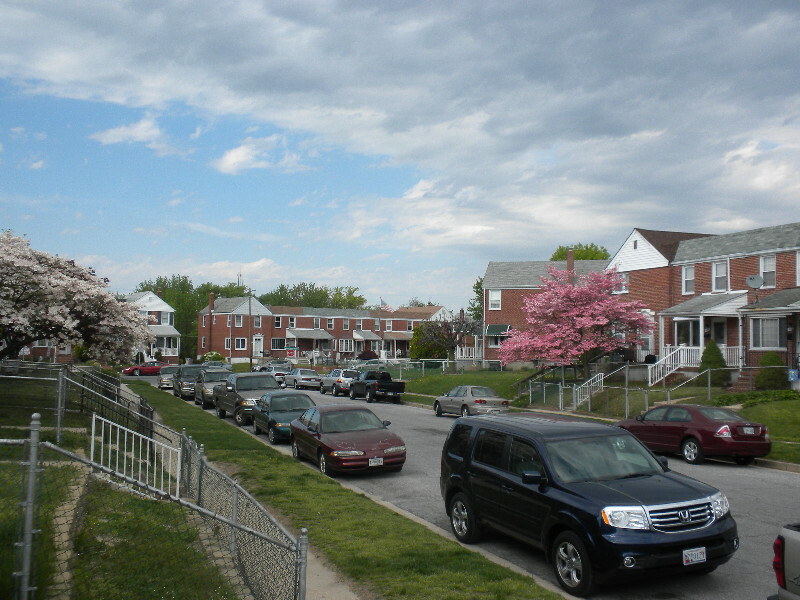 Single homes are closer to North Point Road and are more expansive. A real feeling of community is apparent in Berkshire, where the Berkshire Rec Council offers a full list of sports and social programs. Berkshire Elementary School is a hub of the area, offering large open spaces, playgrounds and ball fields. Eastview Fire Station (BCFD) sits just on the edge of Berkshire, and just beyond its borders are malls, other shopping and easy access to major routes. 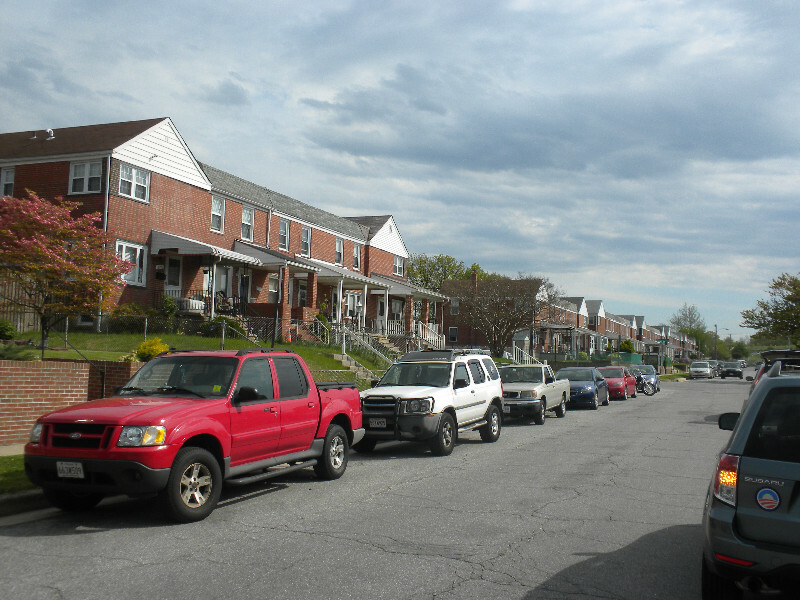 Civic groups meet regularly to maintain Bread and Cheese Creek and the neighborhood, in general. Berkshire Area Community Association: 410-285-1242. Before Berkshire’s development by the Requard Real Estate Company it was simply a portion of the path to and from Baltimore City, but through it coursed Bread and Cheese Creek. Legend maintains the stream was a resting spot for soldiers, and where they ate their rations of hardtack and cheese. Approximately 3200 men under Genl. John Stricker made camp on Bread and Cheese Creek before their defeat of British forces in 1814. Generations since have spent their lives happily in the brick homes and single bungalows among the small winding streets that are distinctive for the neighborhood feel of corner stores like the long-standing North Point Grocery. Berkshire Elementary School has been a mainstay in the community since its construction in the mid-1960s, and Eastview Station of the Baltimore County Fire Department has provided a sense of security for decades.